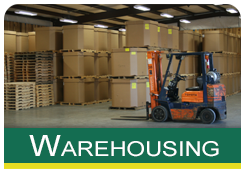 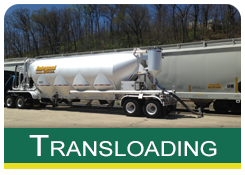 We can serve our customers anywhere in the United States with our state of the art transloading capabilities. 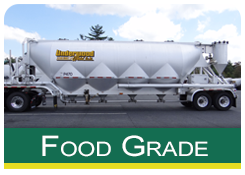 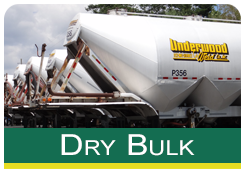 At Underwood & Weld we have transloading capabilities in Spruce Pine, NC; Asheville, NC; Lattimore, NC (Charlotte area); Bostic, NC and Knoxville, TN. 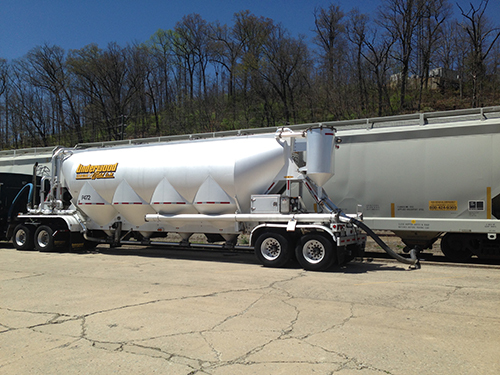 All of our dedicated vacuum pneumatic trailer drivers are highly trained in all aspects of their jobs.